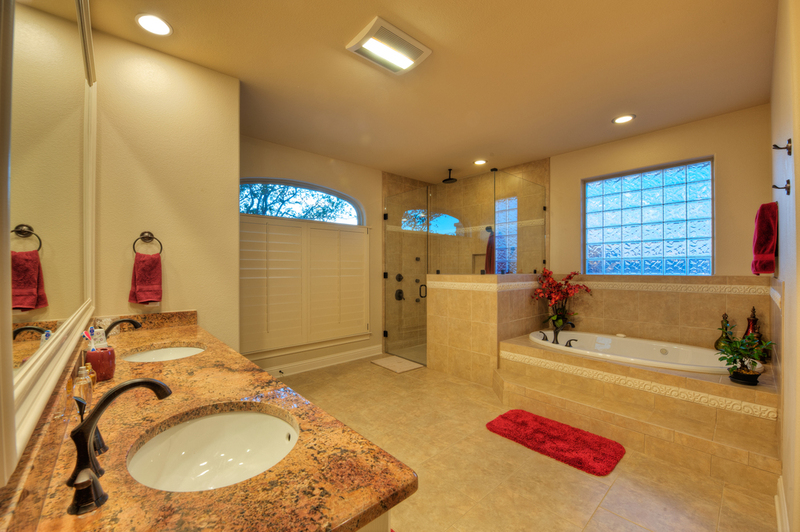 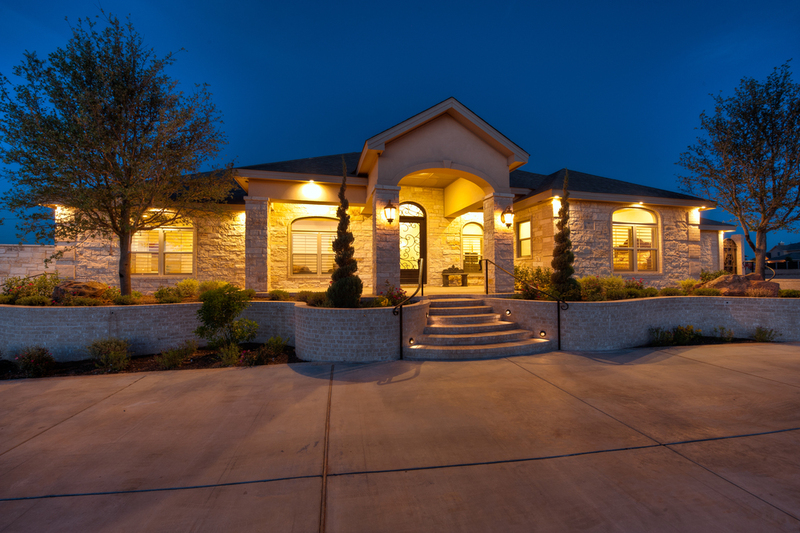 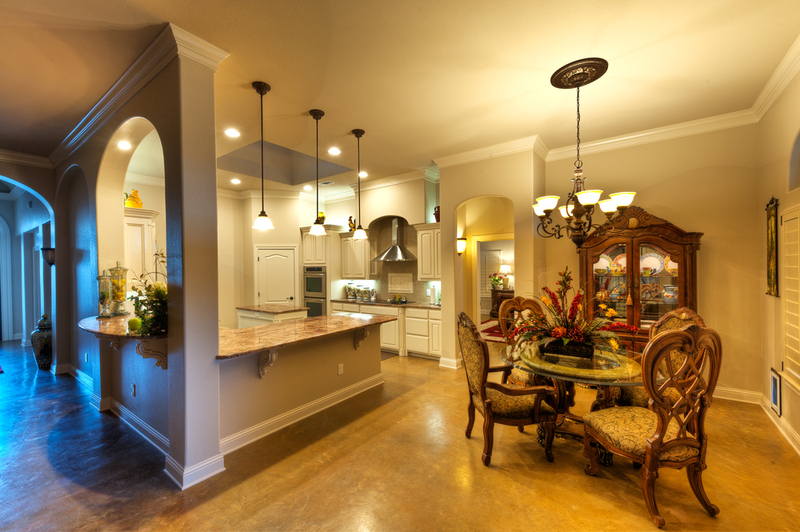 At Texas Classic Homes, quality and value come first. 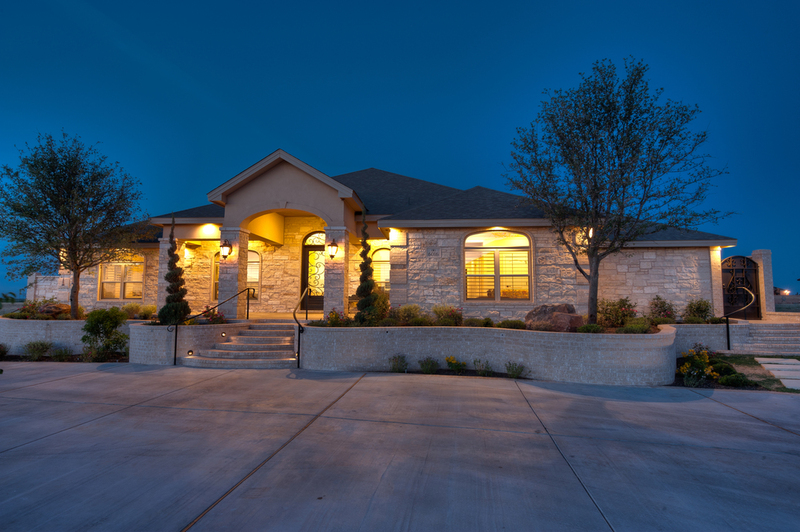 We strive to build the dream home you’ve always imagined with quality materials and seasoned craftsmanship. 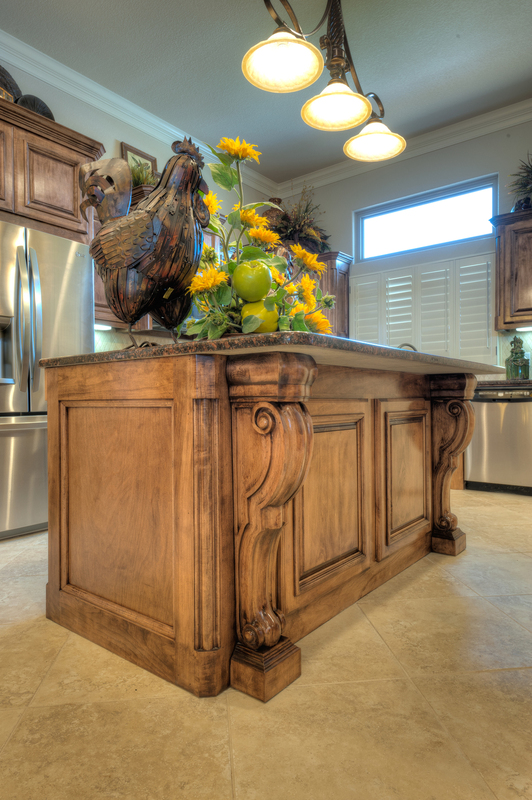 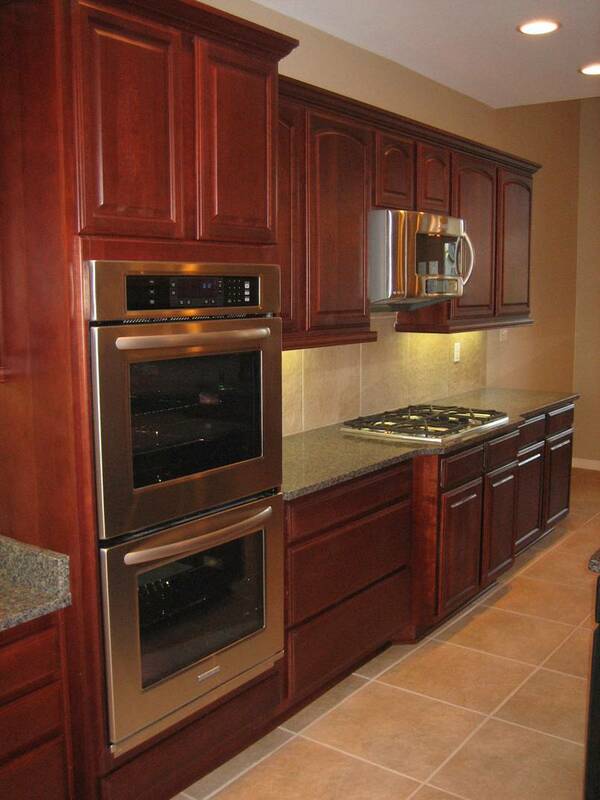 We give special attention to every detail from fine cabinetry, detailed finish carpentry, excellent tile work, beautiful floor coverings, and decorative paint finishes. 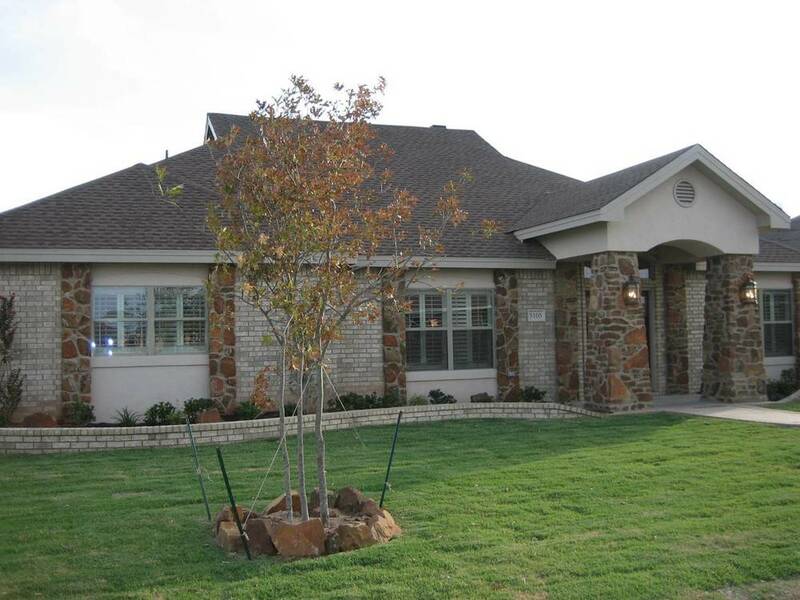 We strive to bring a life to each TCH house and build a comfortable, functional home unique to your family.